Providing care for an older adult is rewarding, but it can also be demanding. Navigating the world of Medicare and the Annual Enrollment Period (AEP) doesn’t have to add to your stress, though. Although there is a lot to consider during AEP, with a little bit of knowledge, you’ll be navigating Medicare decisions like a pro. Medicare AEP is an important time to reflect together on the care your loved ones have been receiving and plan for the coming year. AEP starts on October 15 and ends December 7; during this time, current beneficiaries should review their coverage and decide whether they want to stay with the same plan for the coming year or make a switch. Plan changes go into effect January 1 of the following year. 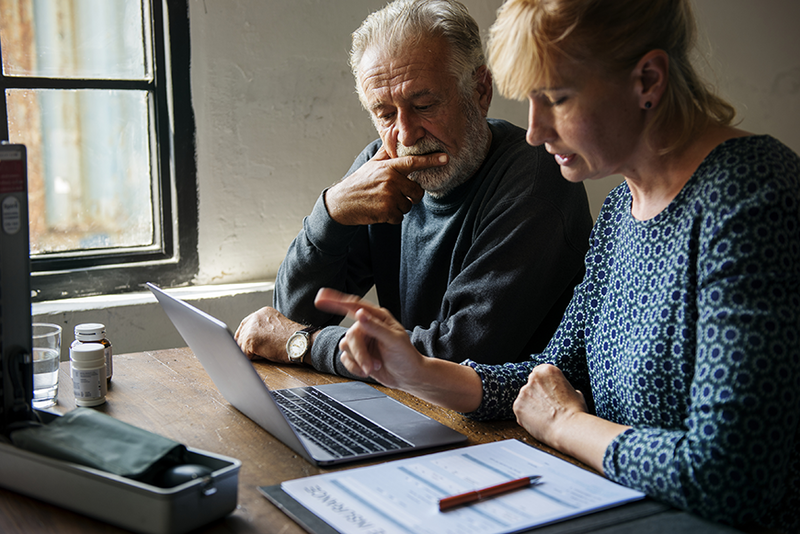 When you and your loved one decide on a Medicare plan for 2019, keep in mind that there are four options: Original Medicare, a Medicare Supplement (Medigap) plan, a Part D Prescription Drug Plan, or a Medicare Advantage plan. 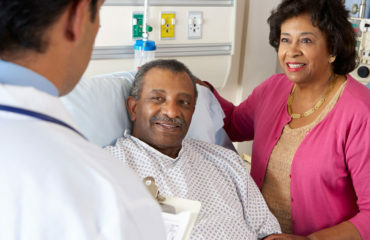 Original Medicare includes both Part A – hospital coverage – and Part B – coverage for doctor’s visits and other medical treatment. Medigap plans are provided by a private insurer and help with some or all of the out-of-pocket costs you’re left with after Original Medicare pays its share. Part D plans only help cover your costs for prescription drugs. Medicare Advantage plans are actually Part C – they’re administered by private insurers and are designed to reduce costs and improve health outcomes. Medicare Advantage plans also may or may not include Medicare Part D Prescription Drug coverage. Is the member paying so much for prescription drugs that they worry about the cost? Are their copays so costly that they avoid seeing the doctor? Are they uncomfortable or anxious about the monthly premium? Are they receiving charges they don’t understand? Are they being blocked from accessing therapies or tests that their doctors think would be beneficial? If the answers to any of those questions are “yes,” it’s time to consider switching plans. If you and your loved one decide it’s time to make a change, there are resources and tools available that make comparing health plans easy. You can find detailed information about all available plans and their benefits, and you can check to see whether specific providers or prescription drugs are covered under the plan before enrolling. There are also experts available to help talk you through all the options your loved ones will have for next year’s Medicare coverage, such as whether their doctors and hospitals are in network, how much their prescriptions will cost, and what additional benefits they’ll be eligible for. Choosing the right plan will make all the difference for your loved one’s health and happiness, and it just might make caregiving a little easier on you, too. Bob McFillin is the Director of Medicare Broker Sales, Field Sales, Group Medicare Sales and Medicare Private Exchanges for Independence Blue Cross (Independence). He has held many senior-level positions cultivating, developing, managing, and leading profitable sales programs for the past 13 years. In his current role, Bob and his team forge new opportunities each day within the Independence five-county southeastern PA area.